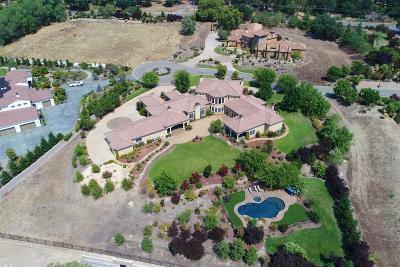 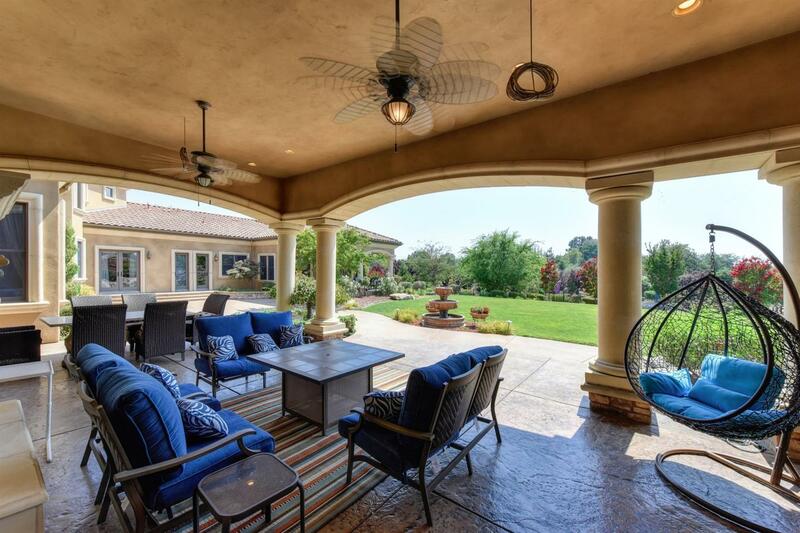 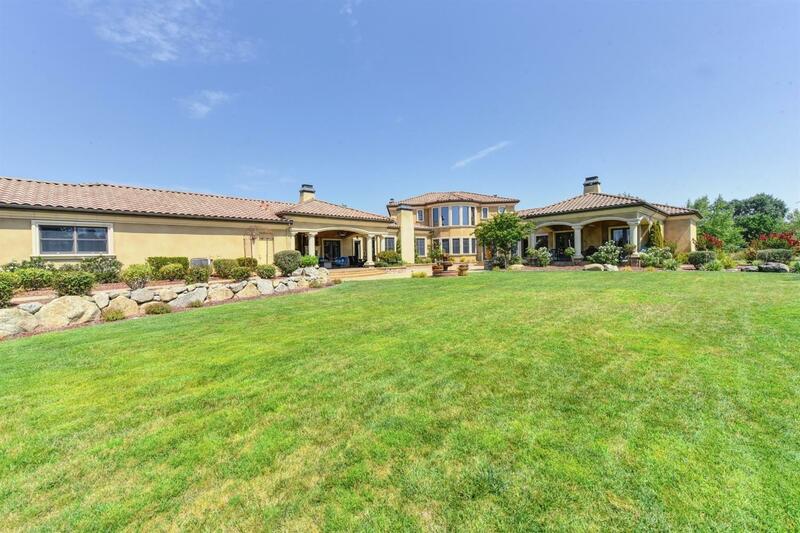 Enjoy the luxurious Mediterranean 9, 000 sqft estate in secluded neighborhood of Granite Bay, California for maximum peace and privacy. 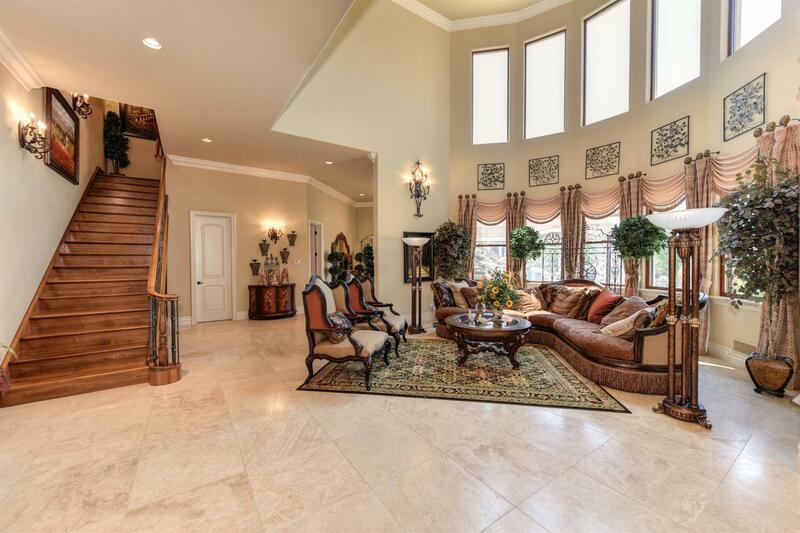 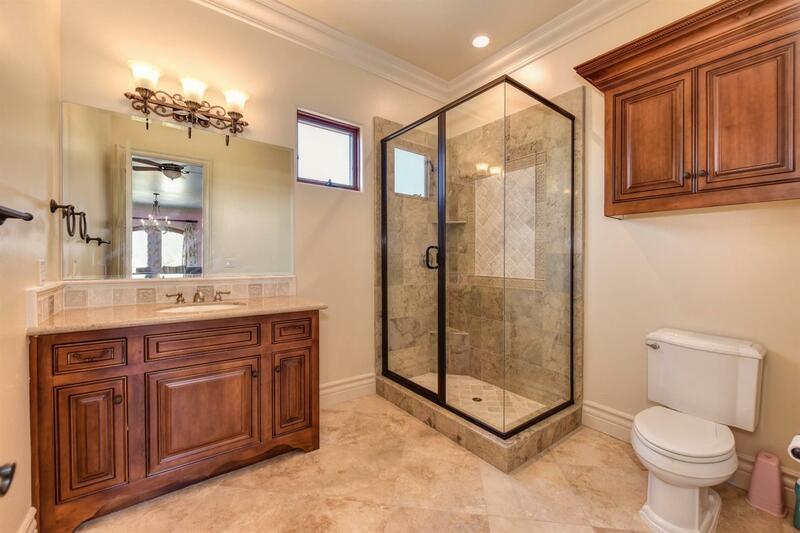 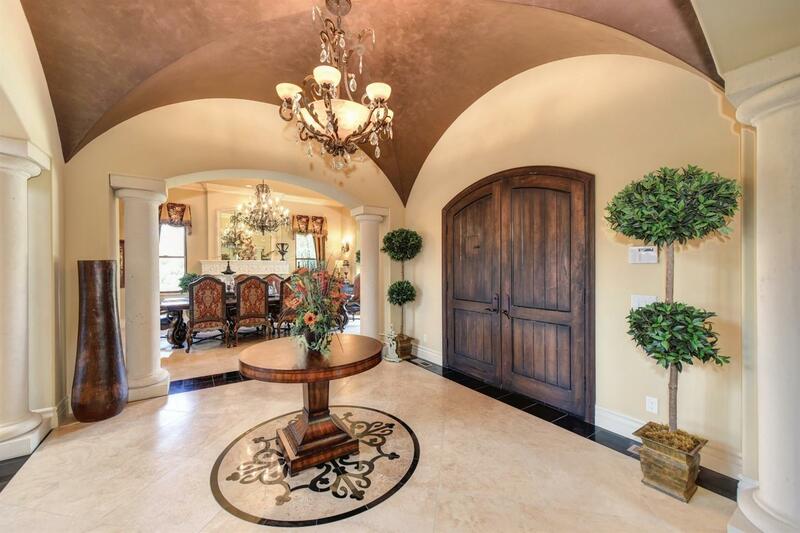 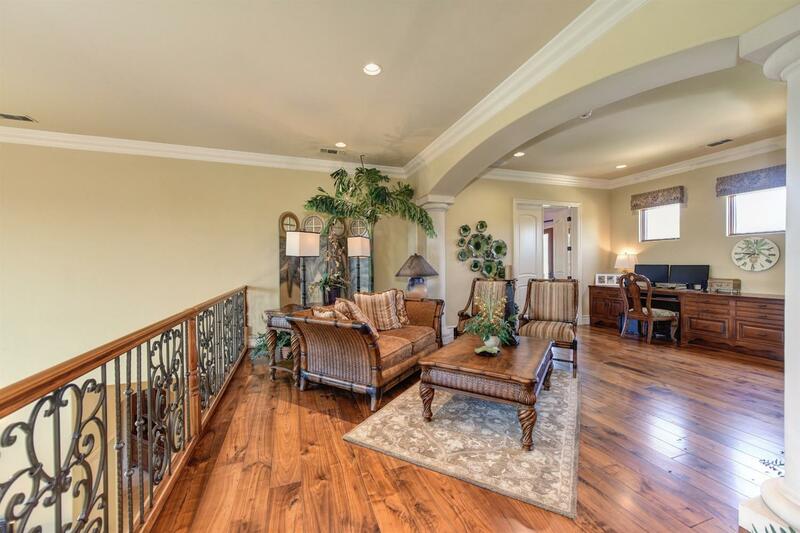 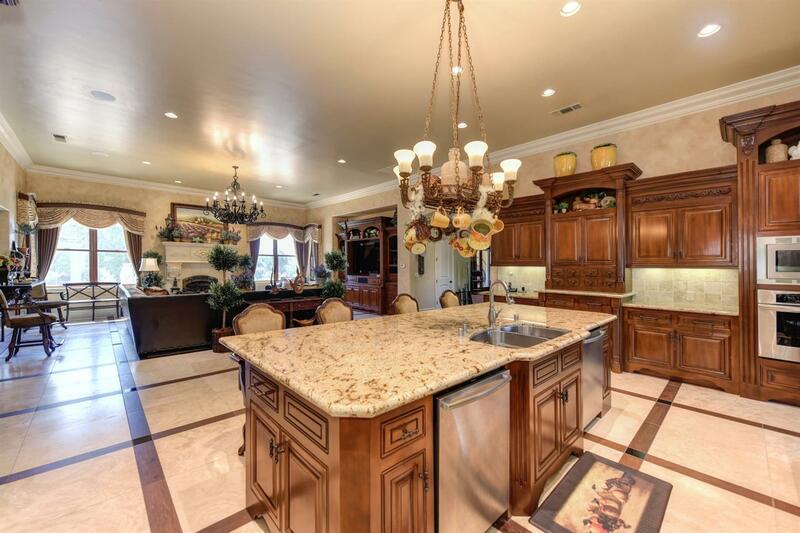 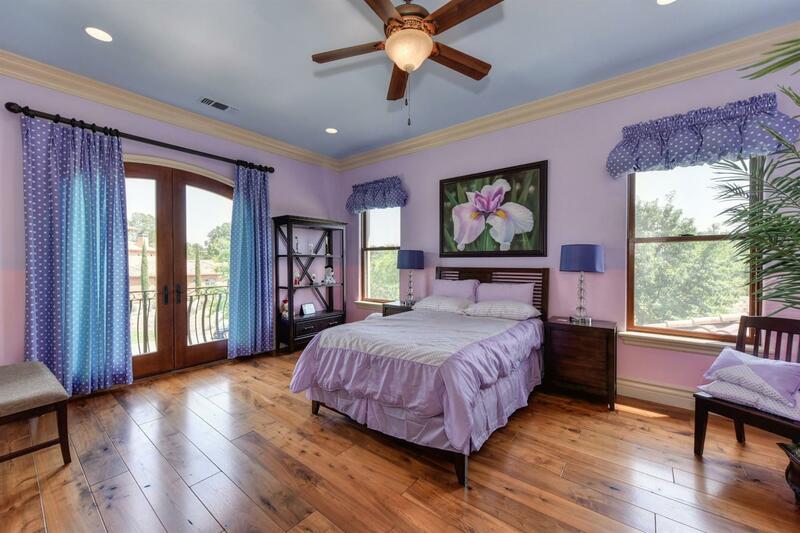 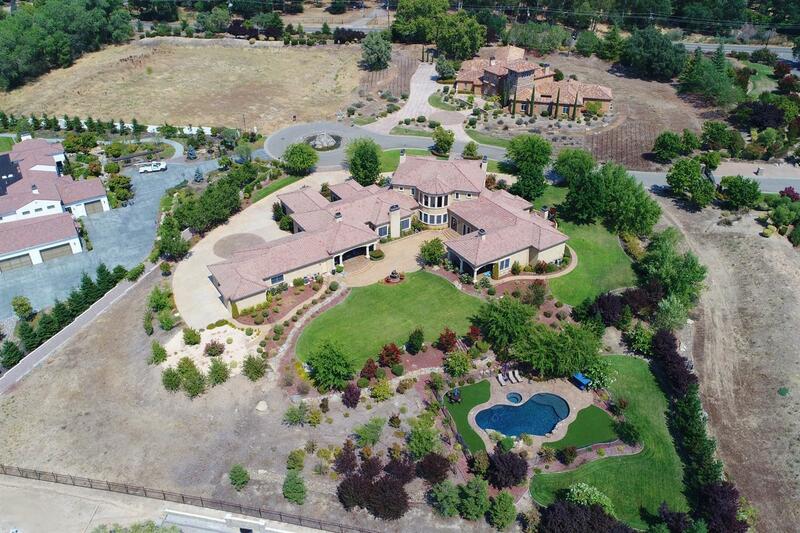 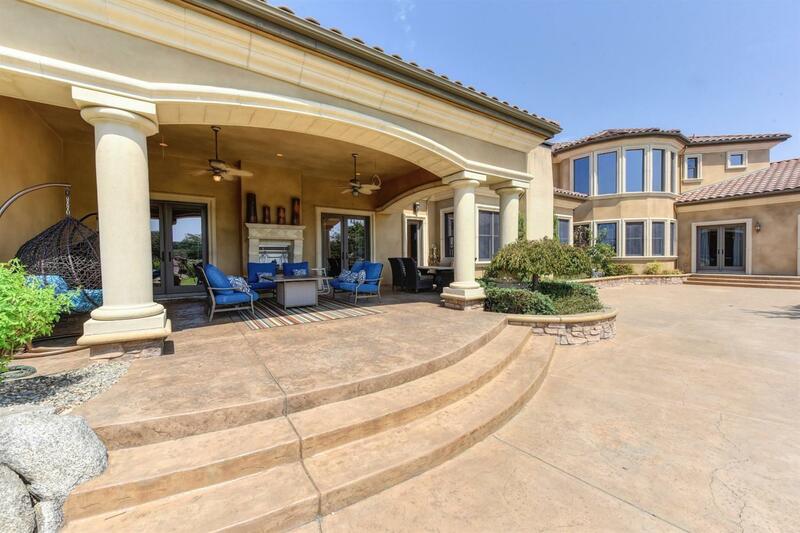 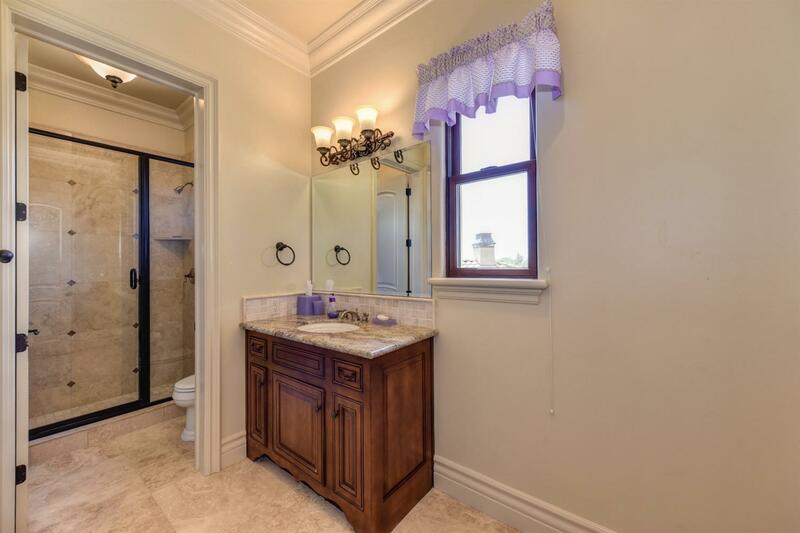 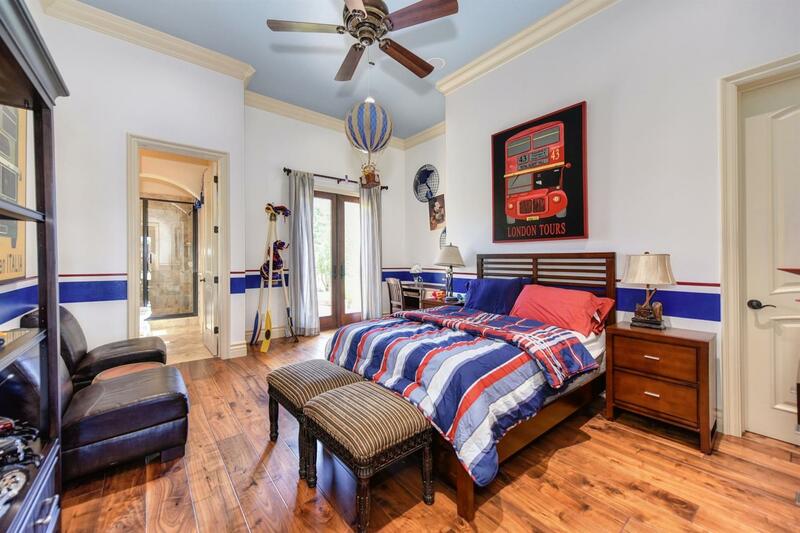 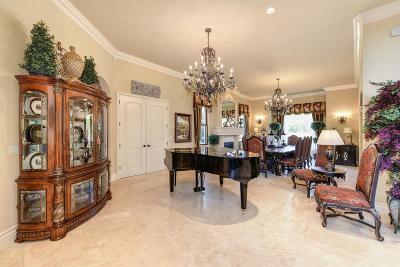 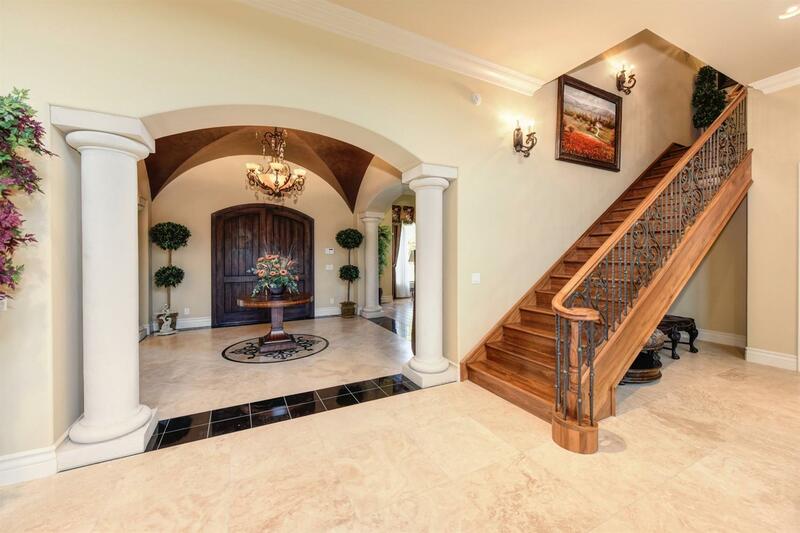 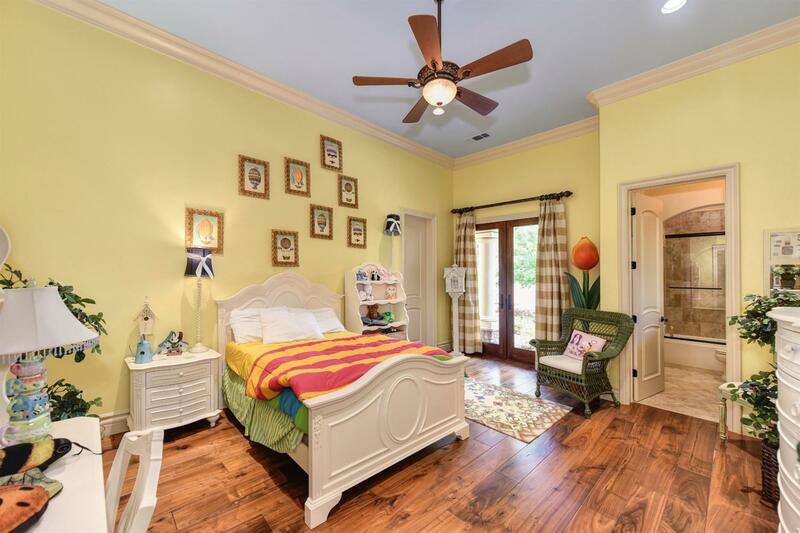 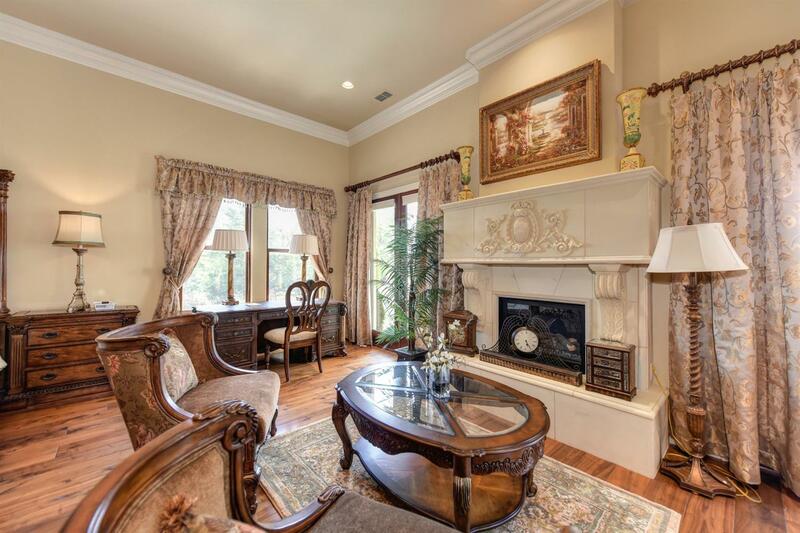 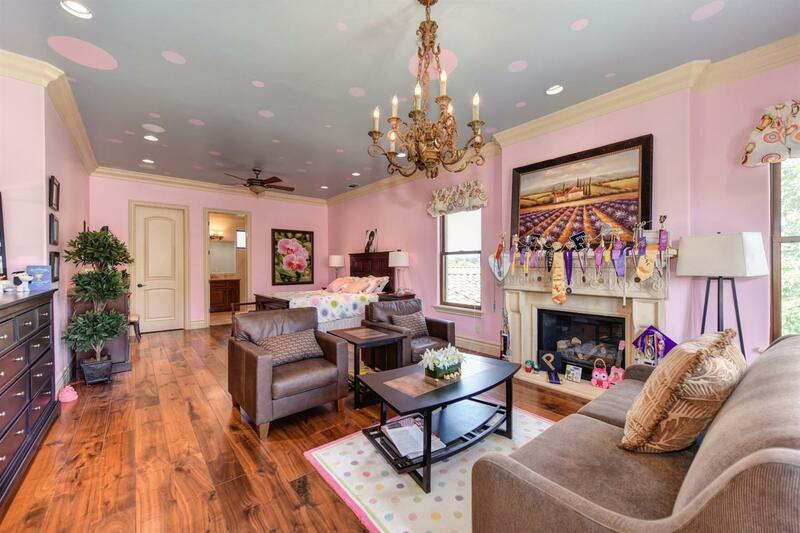 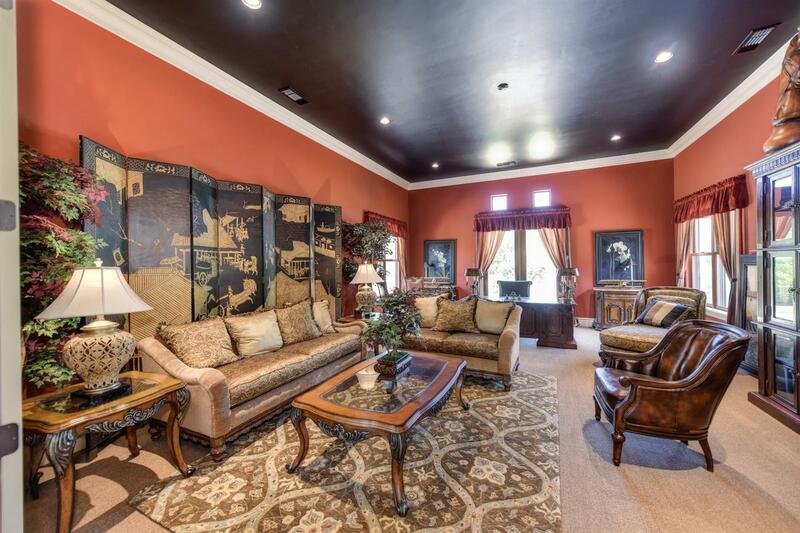 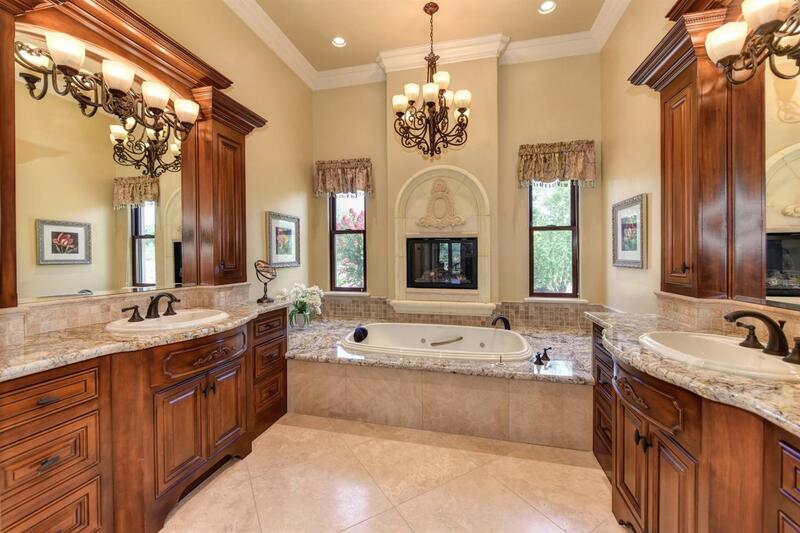 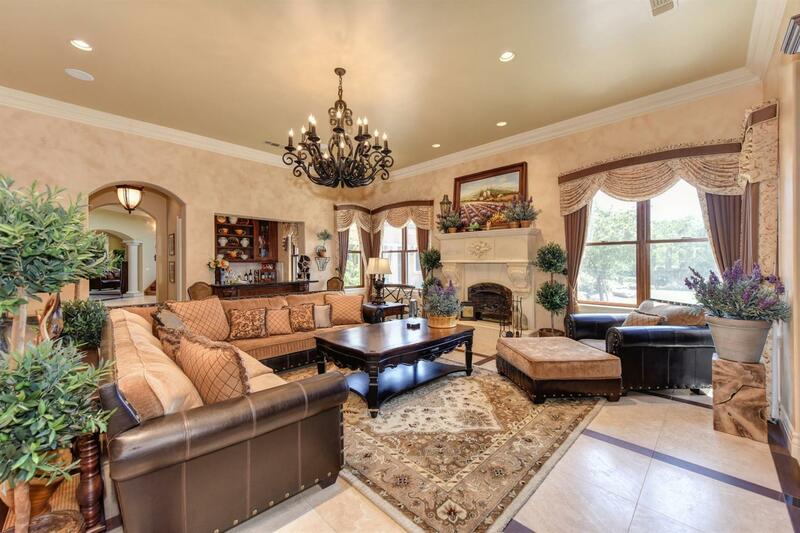 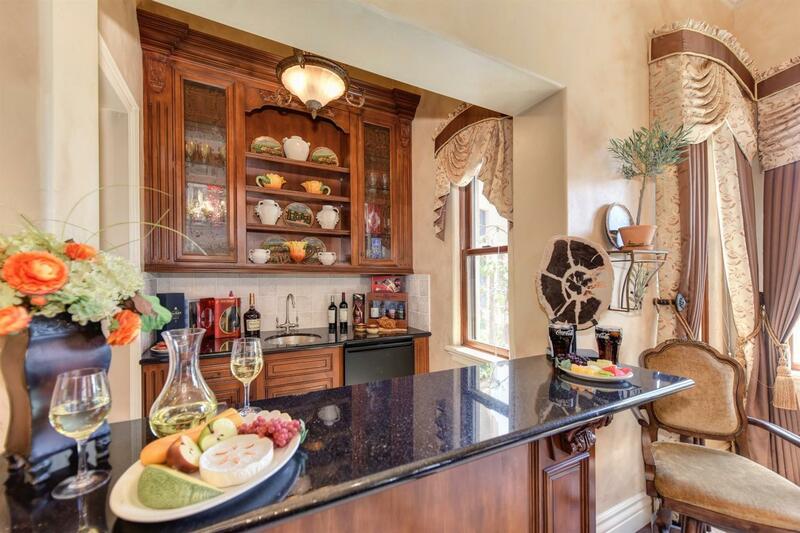 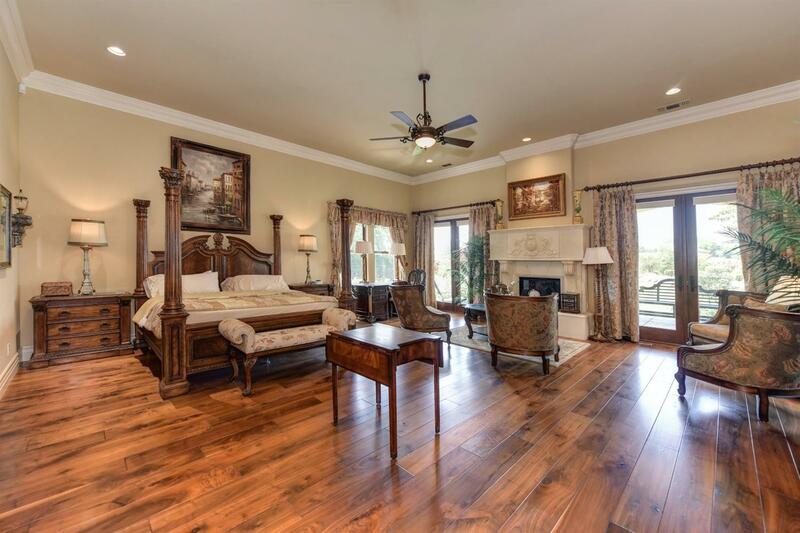 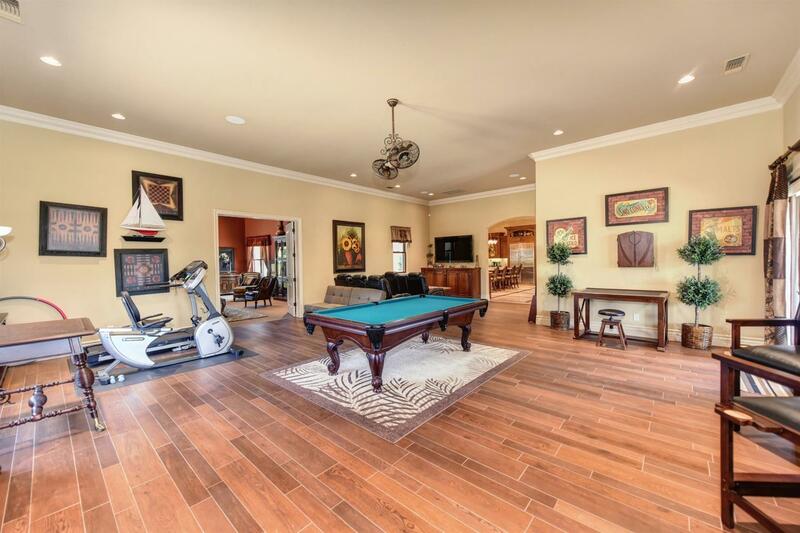 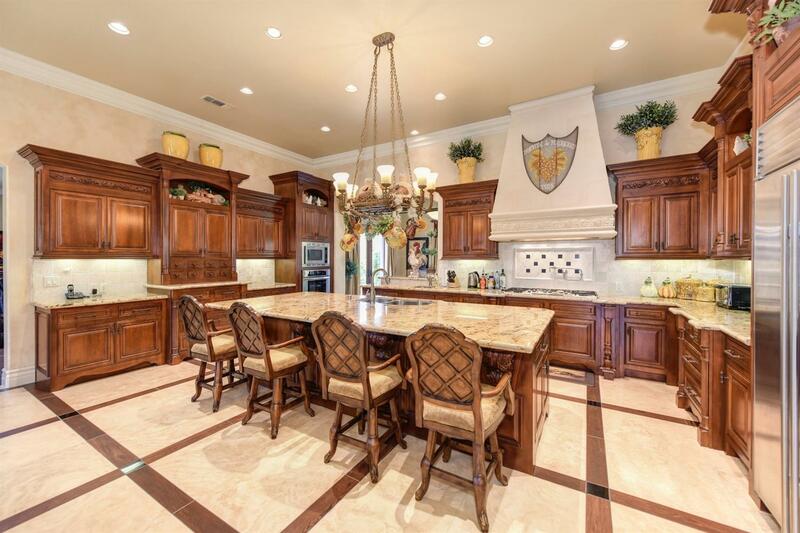 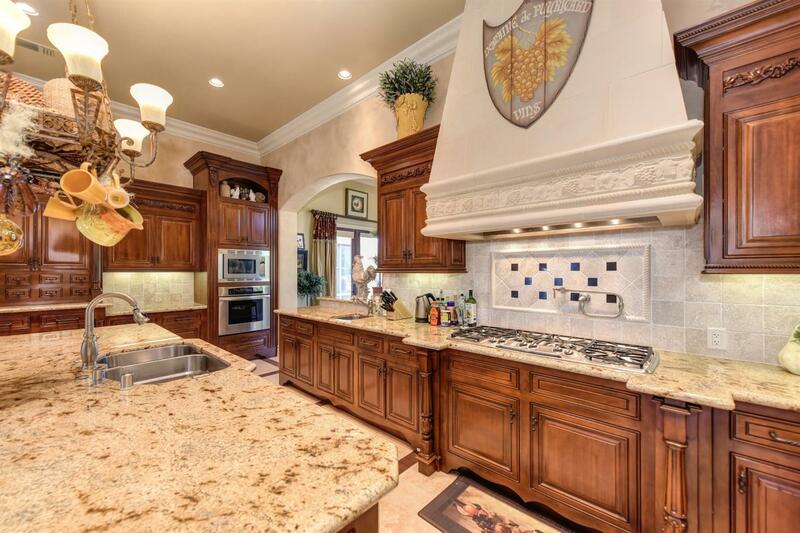 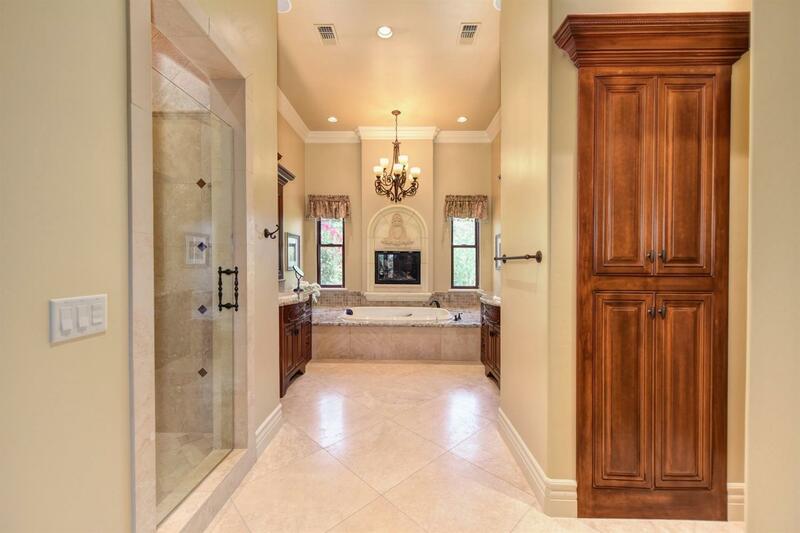 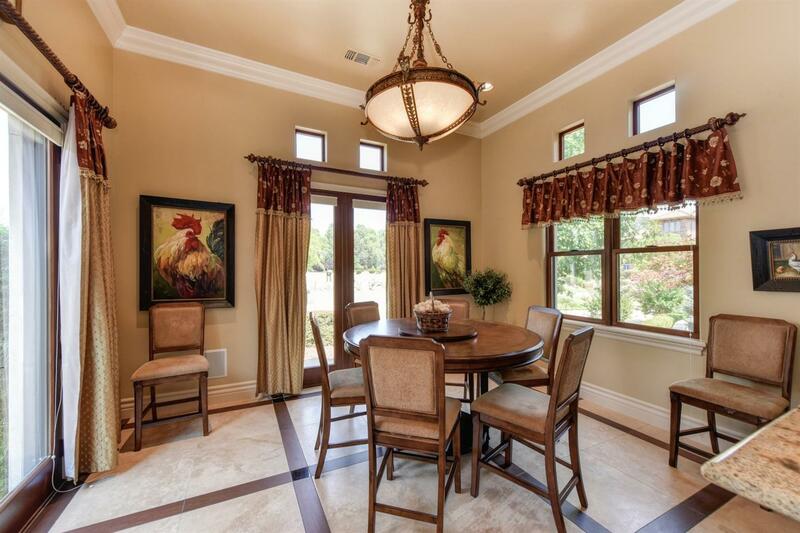 5 bedrooms and 8 baths, a formal office, library and game/theater room. 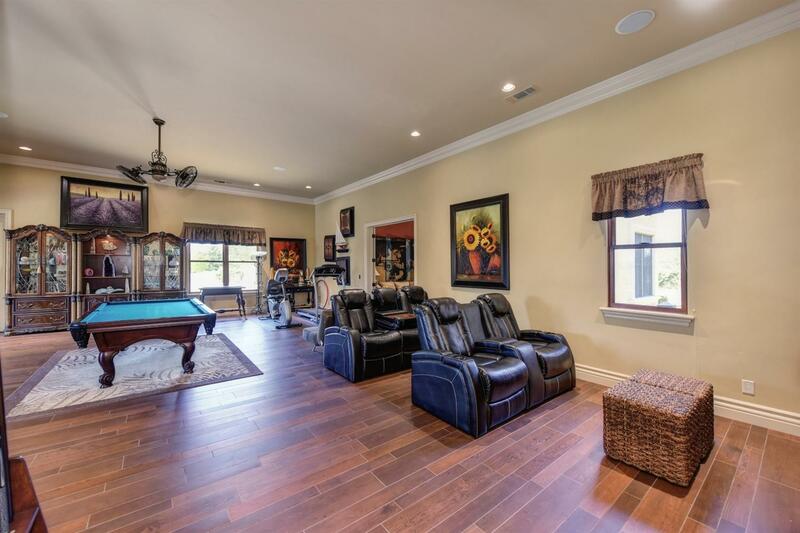 Private driveway, five-car garage, 7 fireplaces, custom wood wardrobe, hardwood, Travertine floors and top of the line interior finishes. 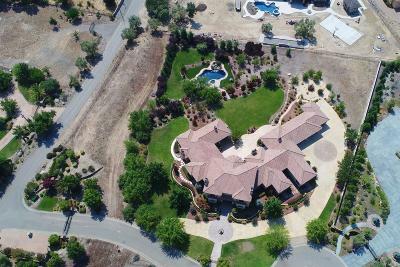 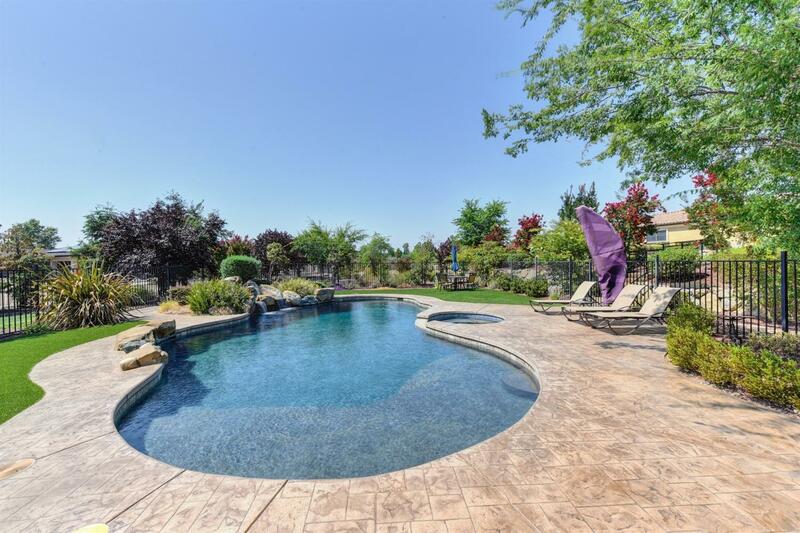 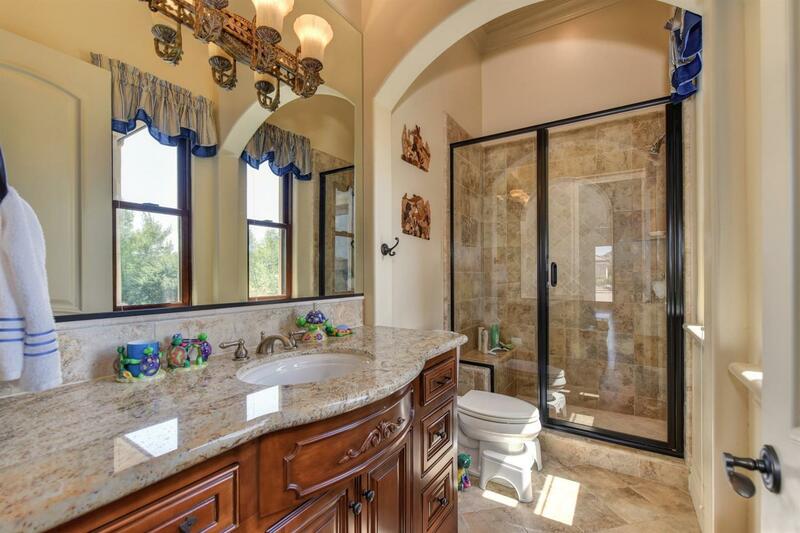 Luxurious amenities and resort life style all set in a private 2.7 acres! 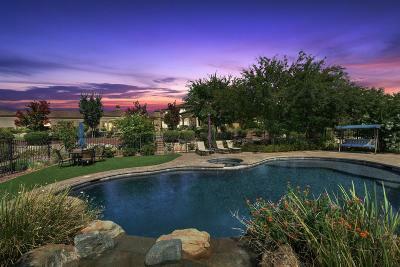 Beautiful view from 2 covered terraces, beautiful spa and swimming pool.